Hooray! 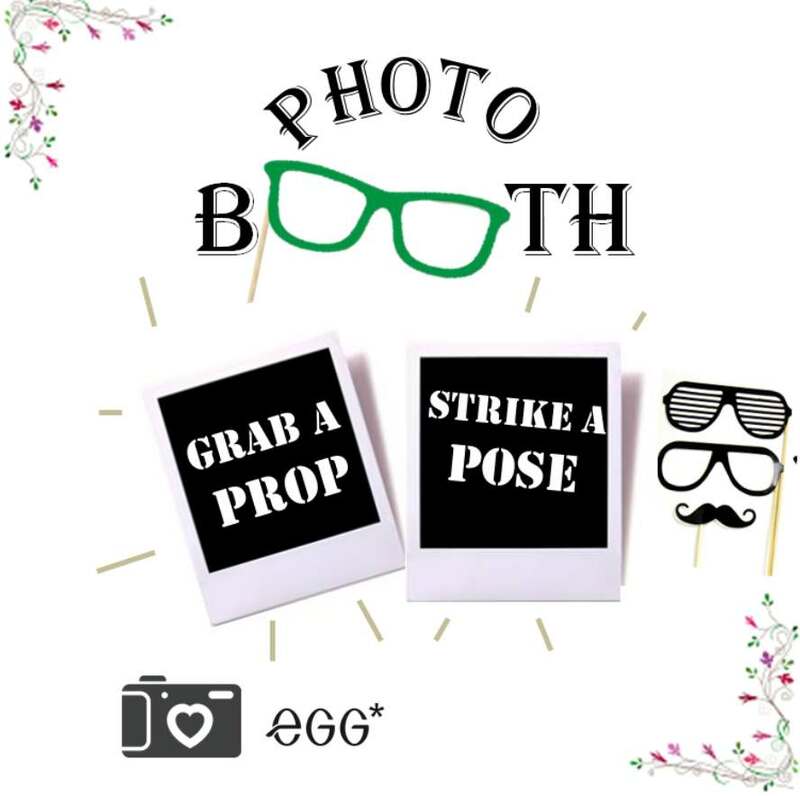 We will be having our photobooth at eGG* ION Orchard on 20 May, Saturday from 2pm to 4pm! Feel free to step up to our photobooth, grab a prop AND STRIKE A POSE! Get free film strip photos, exclusive eGG mystery gift, GIF sent to your email, post them on your social media platform and stand a chance to win a pair of eyewear! Find out more at eGG Optical Boutique.